Travelling anywhere with your pets is expensive, time consuming and can be complicated. At Pets by Plane, our services take the strain out of pet travel for you and let you get on with all the other things you need to do. We can help manage your animal's flight to New Zealand from start to finish. We are proud of our motto 'We Care in the Air'. 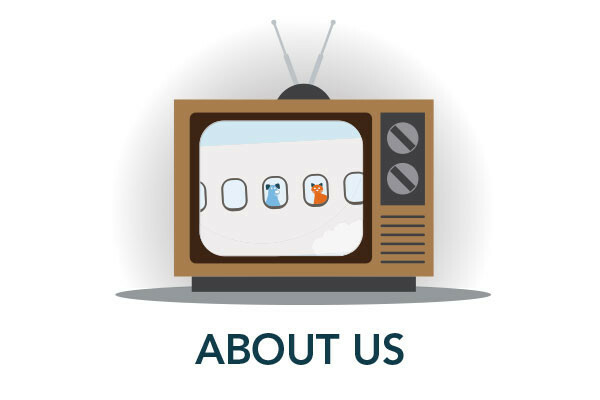 We maintain, as our absolute priority, your pet's health, happiness and calm well-being throughout their whole journey. 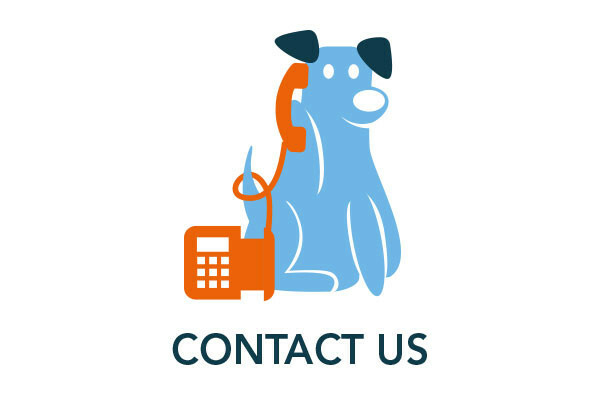 Whether you choose to use our 'Full Service' offering, or our 'Flight Only' service, we ensure that your cat, dog or other pet travels safely, calmly and is well cared for throughout their journey. Pets by Plane Tip: Start the planning for your pet's travel at the same time as you start planning to move to, or visit, New Zealand. It can take 6-7 months to complete the required vet treatments. The New Zealand regulations & requirements on bio-security are strict and any issues that increase biosecurity risk, such as a failure to submit the paperwork correctly or to have incomplete, or out of date, tests or treatments can result in your pet having an extended stay in quarantine in New Zealand. This could result in extra expense for you and extend the length of time you are separated from your pet. An even more distressing event would be to have your pet rejected during its documentation and health check after arriving in New Zealand. If you click the following link to the step by step guides to exporting your pets to New Zealand, you will see how much there is to do before your pet leaves for their new home. Don't worry, Pets by Plane can obtain the necessary documentation from New Zealand and from the UK Department for Environment, Food & Rural Affairs (DEFRA) and help you through the entire process of transporting your pet. All cats and dogs must enter New Zealand via Auckland or Christchurch airports (From 22nd October 2017, cats and dogs can no longer fly into Wellington Airport). There are approved quarantine stations close to these airports. Some good news is that the standard quarantine period for dogs and cats entering NZ from the UK is now only 10 days (it used to be longer). Subject to the quarantine station's strict rules, you can usually visit your pet during the quarantine period. After their 10-day quarantine period is finished an appointment is made for you to collect your pet. 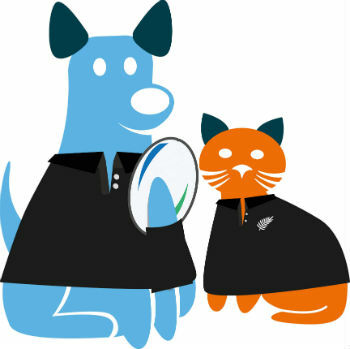 If you are not able to collect your pet yourself, we can easily arrange, through our partner agents in Auckland or Christchurch, the onward ground or air transportation to your new home. 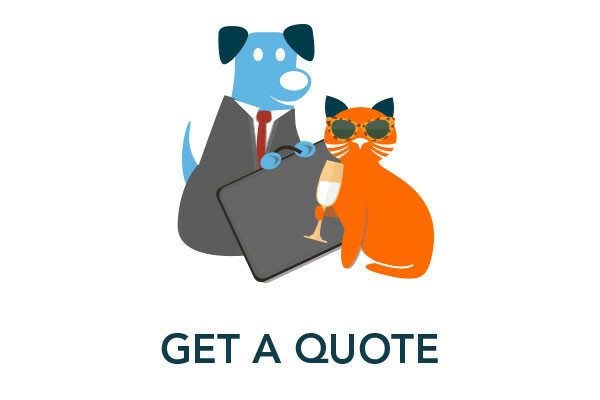 If you're planning to take your pet to NZ and would like a quote for using our pet export service, click here, complete the form and submit it. One of our friendly team will get back to you. Pets by Plane Tip: As we will need some specific measurements (in cm) for your pet, if it is a dog, and its current weight, (in Kg) for both cats and dog, have a look at our pet measuring page here (link to pet measuring page) before you start to complete our Quotation Request form.